The emeritus vice president with 50 years of venue management experience was recruited following the sudden death of Tina Salmone who served as director of the Bloomington Center for the Performing Arts for four years. He told WGLT, "I don't see a lot of activity and when you ask if its underutilized, I'm used to thinking about activity that's in spaces used each and every day." and the Friends of the Arts Advisory Board] are very passionate about their feelings about the programs and the mission of the facility and the facility itself," he added. 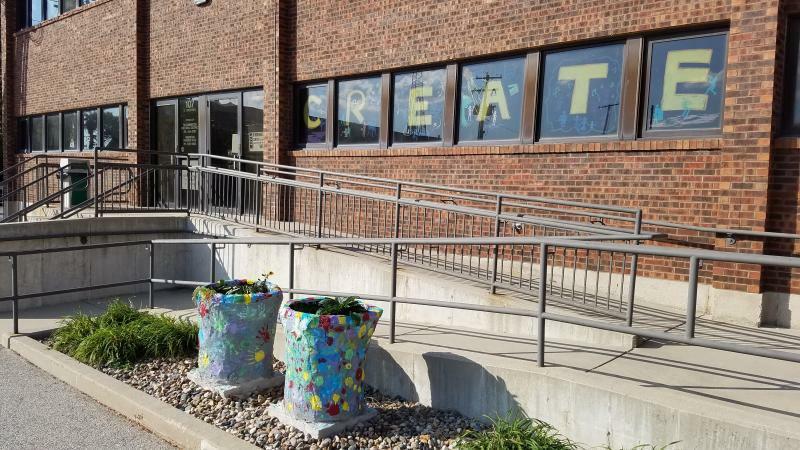 The Creativity Center houses most BCPA staff along with arts education programs but has facade, plumbing and heating issues and is currently not air-conditioned. St. Clair said the new BCPA season line-up is almost set and will be publicly announced June 14. Arts partners will get a sneak peek a week earlier. Even though a month ago, City Manager David Hales said he knew of no signed contracts, St. Clair said the schedule has "only a couple of holes." He admits he has not played a role in booking shows because he's focusing on other pressing challenges but St. Clair thinks the season will be stellar. "I feel good about it. I think it's coming together well and I think the announcements are going to be exciting for people." In addition to making recommendations to reduce a projected $500,000 deficit, St. Clair is looking at whether the city should continue with plans to renovate the existing Creativity Center north of the BCPA which is home to arts education groups including: Miller Park Summer Theatre, BCPA Spotlight Summer Theatre Workshop, The Holiday Spectacular, Inc., The Diversity Project, BCAI School of Arts, Walk-In/Bike-Out, and the Downtown Bloomington Association. St. Clair says it will require the city taking another look at the mission of the Cultural Arts District while also examining whether there is a need to spend $5.2 million renovating a building that has major facade and life-safety issues. The city has budgeted $800,000 in the current budget for plumbing and heating and air conditioning improvements. "We do have two excellent universities and both of those universities have excellent programs and they do somewhat compete for the same interests for which we are competing." With only three months left to go on his contract, St. Clair admits he has a lot to do in a short amount of time. "So, we have to do more study to find out if people would be more comfortable coming here for their educational needs or if they would be better fit to work with one of the universities as their children move up the line toward college. I think we have a lot to look at and a lot to study in that realm." 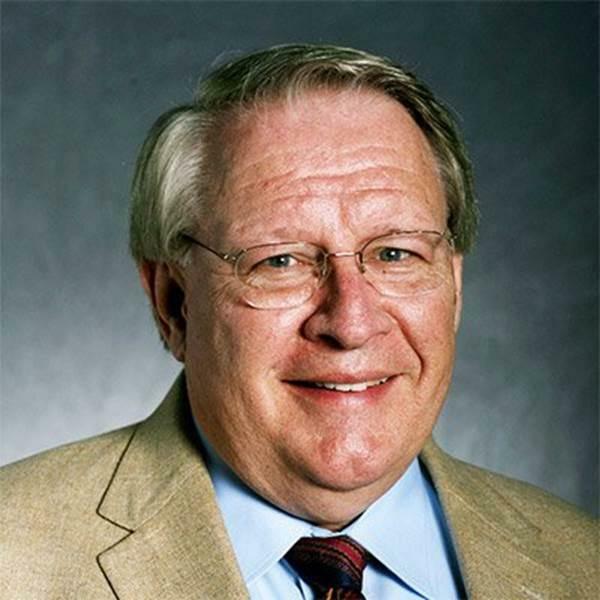 Click "listen" to hear the entire Sound Ideas interview with Carl St. Clair, interim director of the Bloomington Center for the Performing Arts who has a four-month, $30,000 to help solve a deficit and building issues.